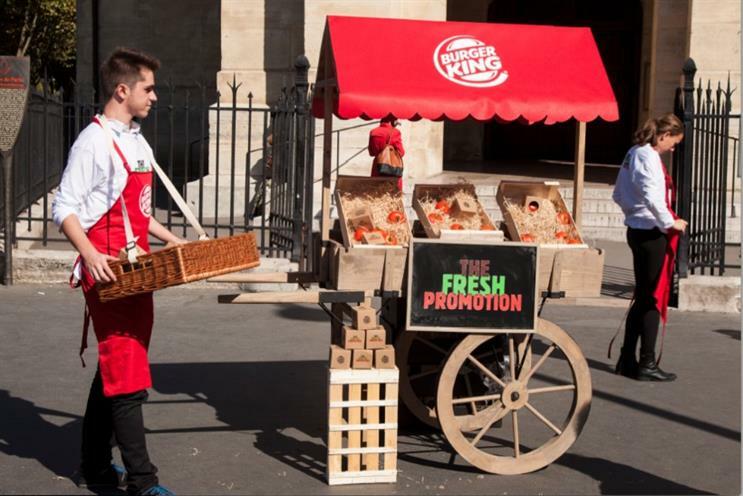 Burger King rolled out a PR stunt in France that involved dishing out 100,000 tomatoes to customers in restaurants and then taking them as currency in exchange for a burger. In the activity, aimed at communicating the fact that it uses fresh tomatoes, it handed out thousands of the red fruits to passers-by who were unsuspecting, if not a little confused. Would-be burger fans could them take them in store and exchange them for a Whopper.